In a per curiam (unsigned) opinion, the US Court of Appeals for the Ninth Circuit held on Wednesday that the policy and practice of the Chino Valley Unified School District Board of Education to include a prayer in a portion of school board meetings that is open to the public and includes student attendees and participants. The plaintiffs—The Freedom from Religion Foundation and several parents and students—challenged the practice as violating the Establishment Clause of the First Amendment of the US Constitution. The district court granted summary judgment in favor of the plaintiffs on the Establishment Clause issue and issued an injunction preventing the Board members from continuing its prayer policy and practice. The Board and Board members appealed, and the Ninth Circuit panel affirmed the lower court’s decision. The panel noted that legislative-prayer tradition, which may include a solemnifying and unifying prayer directed at lawmakers themselves and conducted before an audience of mature adults free from coercive pressure to participate, is often permissible under the Establishment Clause. However, the prayer policy challenged in this case involved groups of schoolchildren whose attendance was not truly voluntary and who did not hold equal power with the adult board members. 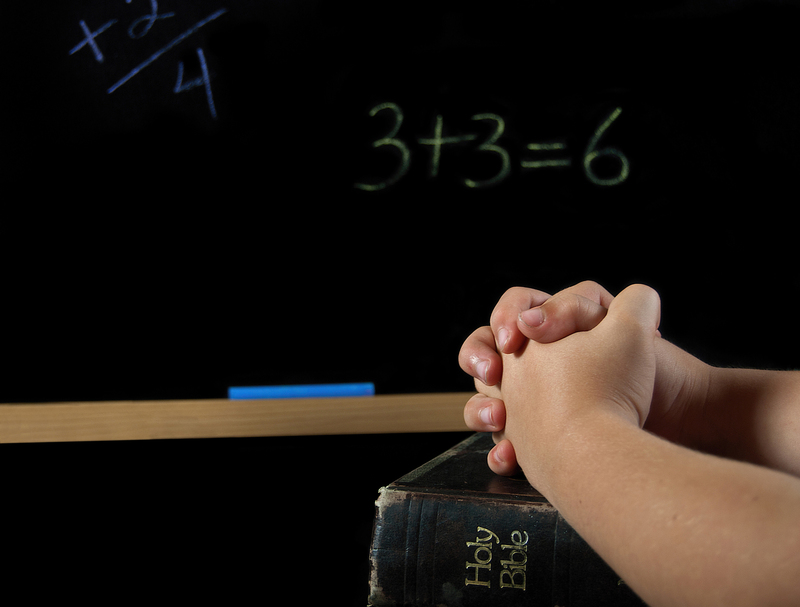 Under the three-pronged test first articulated in Lemon v. Kurtzman, 403 U.S. 602 (1971), the panel concluded that the prayer policy lacked a secular legislative purpose and thus violated the Establishment Clause.